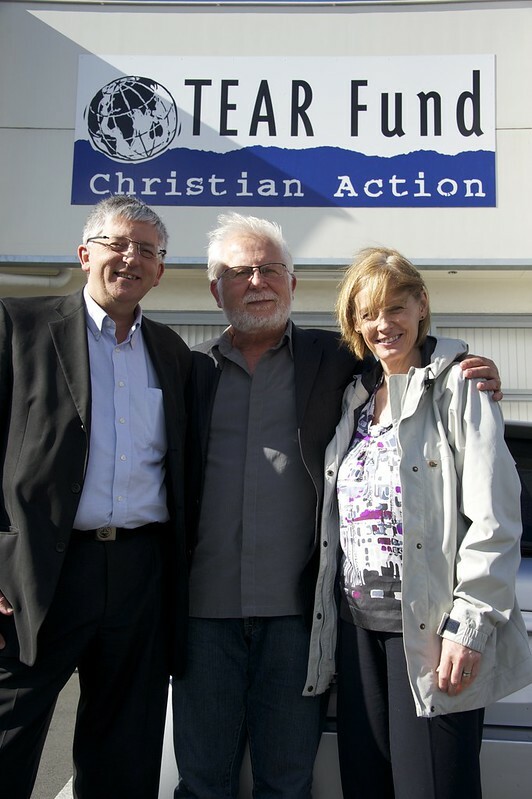 Steve Tollestrup is the CEO of TEAR Fund New Zealand. In this interview he challenges Zionist allegations of anti-semitism and robustly defends TEAR Fund’s commitment to supporting justice, peace and reconciliation in Israel-Palestine. 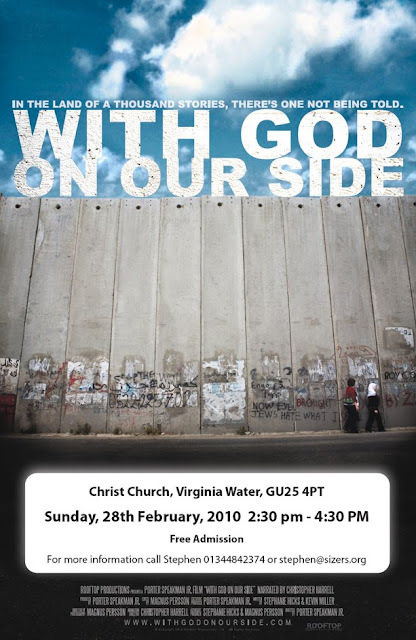 This entry was posted in Anglicanism, Bible, Christ Church, Christian Zionism, EMEU, Evangelicalism, Evangelism, Human Rights, Israel, Middle East, Palestine on May 11, 2012 by Stephen Sizer. 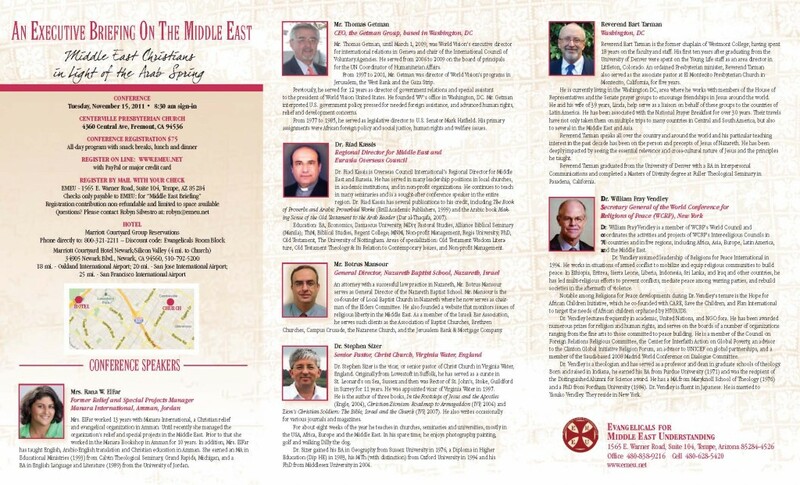 Evangelicals for Middle East Understanding Conference DVDs now available. This entry was posted in Bible, Christian Zionism, Dispensationalism, EMEU, Evangelicalism, Middle East, Palestine on February 28, 2012 by Stephen Sizer. On Tuesday, November 15, 2011 EMEU will conduct a special Executive Briefing on the Middle East in the Bay area of San Francisco in the city of Fremont and held in the historic Centerville Presbyterian Church founded in 1853. The purpose of this special one day briefing is to inform and gain insight into today’s Middle East. 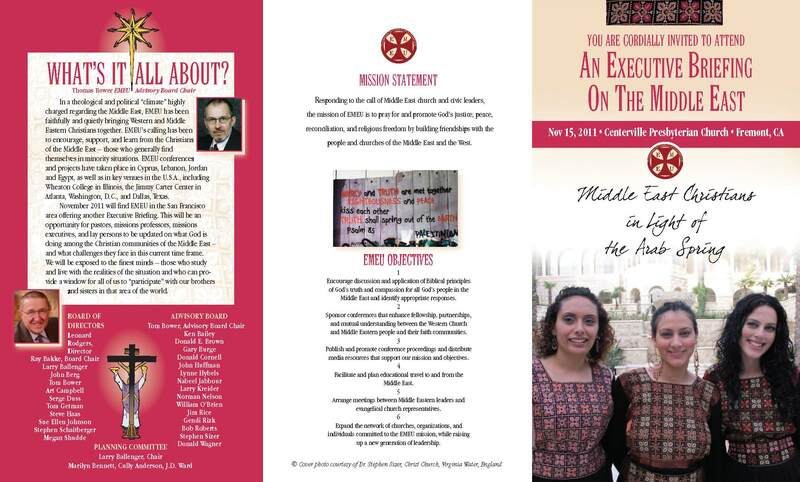 EMEU is inviting business and civic leaders, mission pastors, seminary and Bible college professors, and others for full day briefing ending with a banquet in the evening. Included in the briefing will be close interaction and round table discussions between Western and Middle Eastern leadership. Since its start-up in 1985 EMEU has conducted strategic briefings and consultations on the Middle East. Our last meeting was in Dallas, Texas in November of 2010 when EMEU celebrated its 25th Anniversary. Prior to that, we met in Washington, D.C. at the Capitol Center in November 2009. Other EMEU events over the years have taken place in Jordan, Egypt, Lebanon, and Jerusalem plus one in 2006 at Wheaton College, Wheaton, Illinois jointly sponsored by EMEU and The Billy Graham Center. If you are not on the EMEU mailing list or EMEU News list and would like to apply for an invitation to this briefing please click subscribe and type the acronym EBOME in the “why you wish to subscribe” block. This entry was posted in EMEU on July 25, 2011 by Stephen Sizer. This entry was posted in Bible, Christian Zionism, EMEU, Evangelicalism, Evangelism, Israel, Middle East, Palestine, Theology on February 3, 2010 by Stephen Sizer.